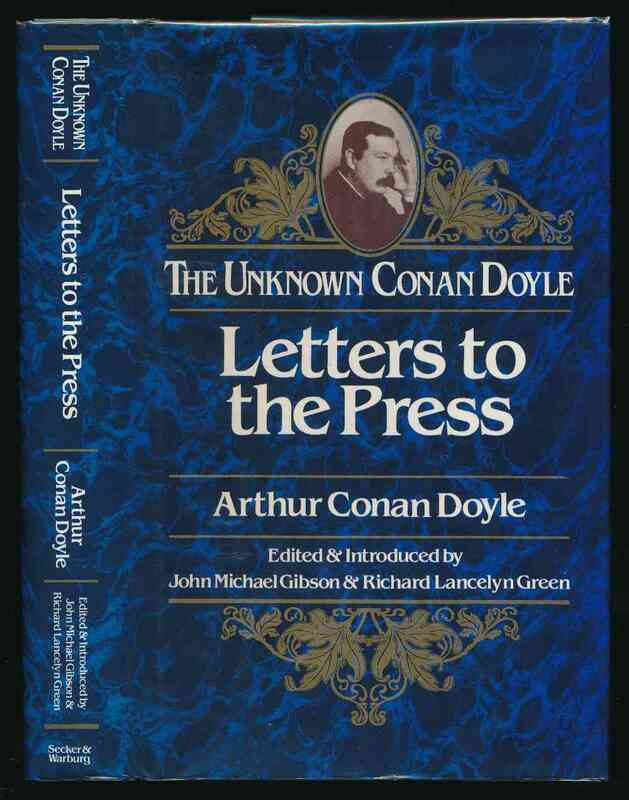 Arthur Conan Doyle ; compiled with an introduction by John Michael Gibson and Richard Lancelyn Green. London : Secker & Warburg, 1986. 376 pages. A collection of Doyle's letters to newspapers and magazines. VG in VG+ unclipped DW. Spine ends and bottom corners bumped.